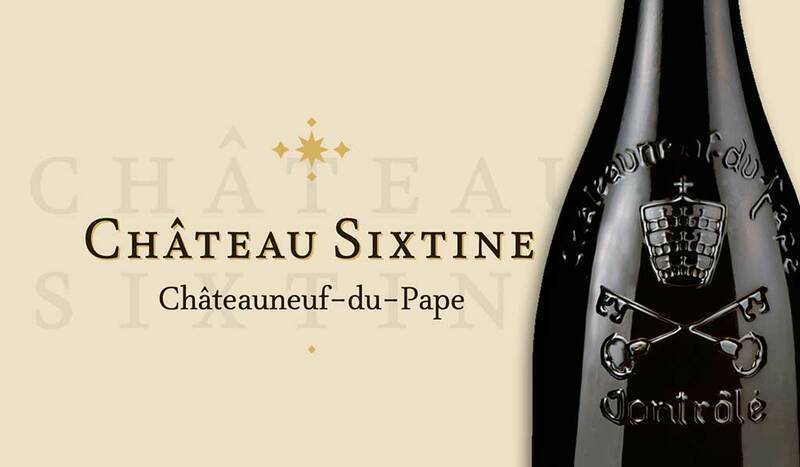 Wines: Châteauneuf-du-Pape - Château Sixtine - Cuvée du Vatican - Rhone Valley - France. 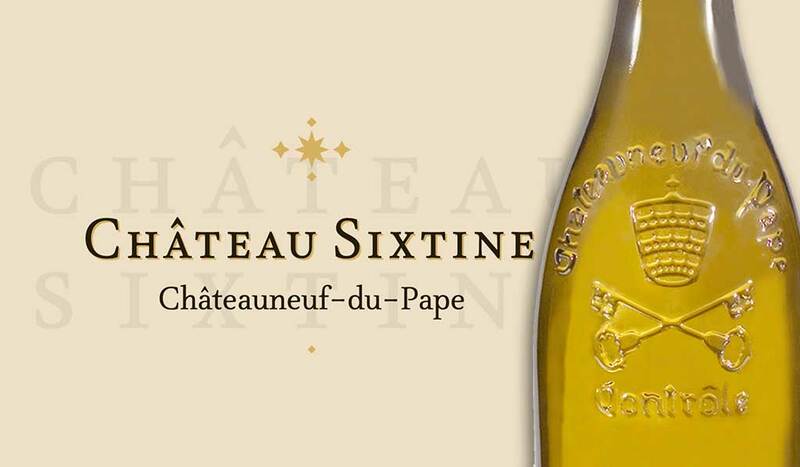 Château Sixtine was created to live, grow, evolve over time without the years do not alter its depth and finesse. Jewel of eternal pleasure and magic, this wine is a complete fusion with the terroir, grape varieties, and breeding. 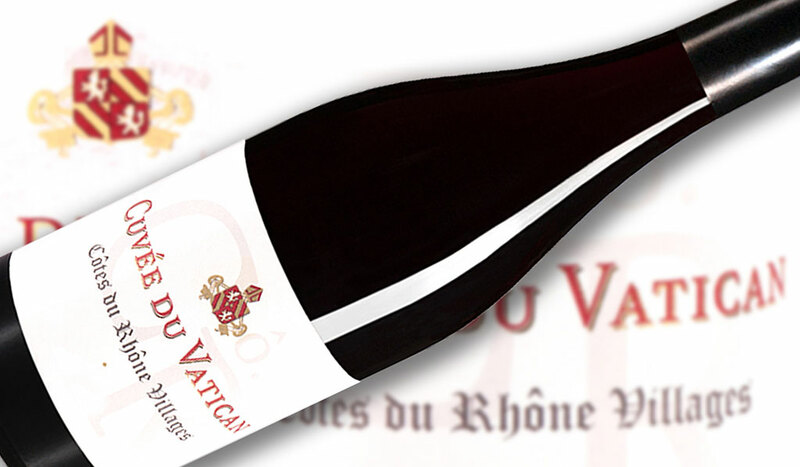 This exceptional wine just the mention of his name arouses your curiosity sense. Whisper in the ear of those you love to enjoy Château Sixtine in its most noble … will waiting for you and patiently never disappoint you. 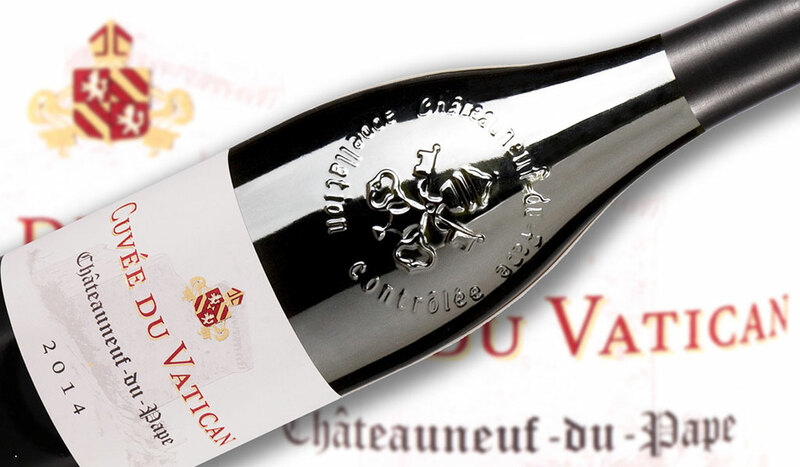 Today the Cuvée du Vatican surely no longer requires an introduction. Its hallowed reputation holds no value for this wine, since each passing year simply proves once again that our expectations were amply justified. A byword for quality in the past, present, and future, you will never cease to be impressed by this liquid that transmits the art of good living. Like those who produce it from generation to generation, the true nature of tis wine is expressed by its greatest virtue : simplicity.